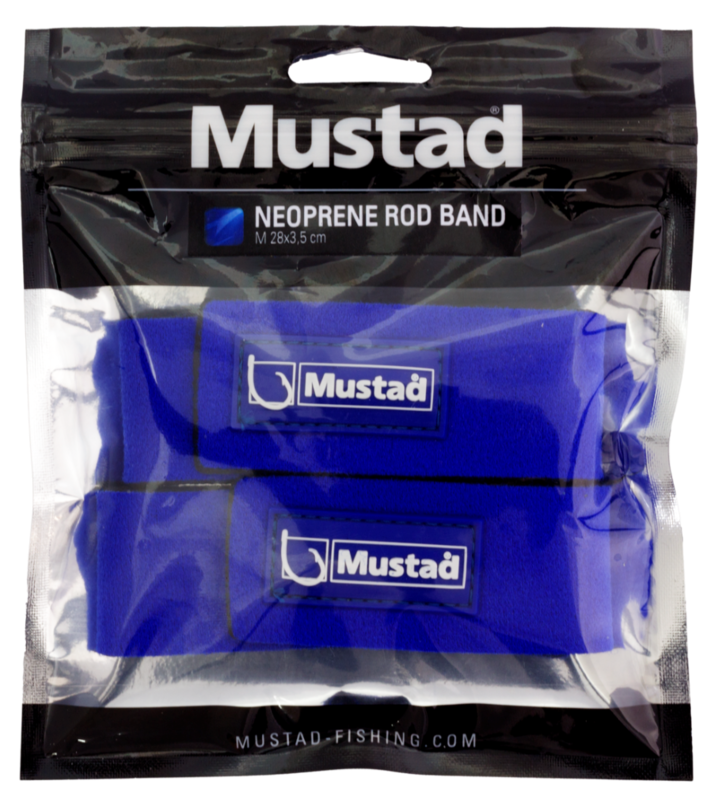 Designed to easily wrap around rod butts or tips, the Mustad Neoprene Rod Bands are soft to ensure your rods will never be damaged. 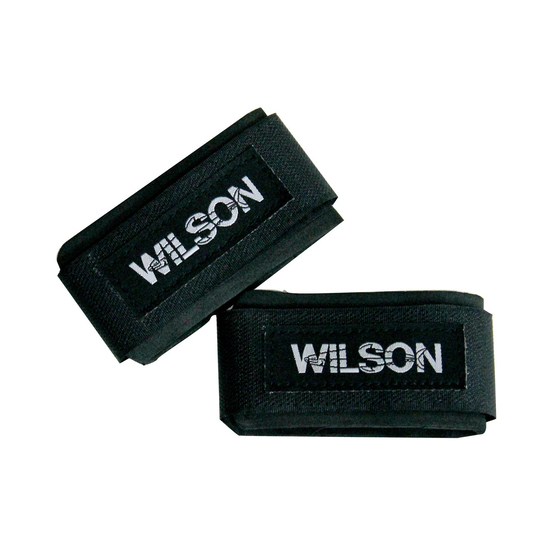 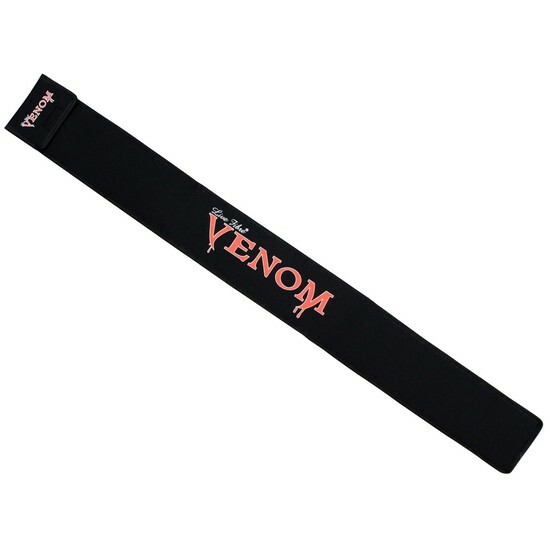 But these are not just neoprene straps. 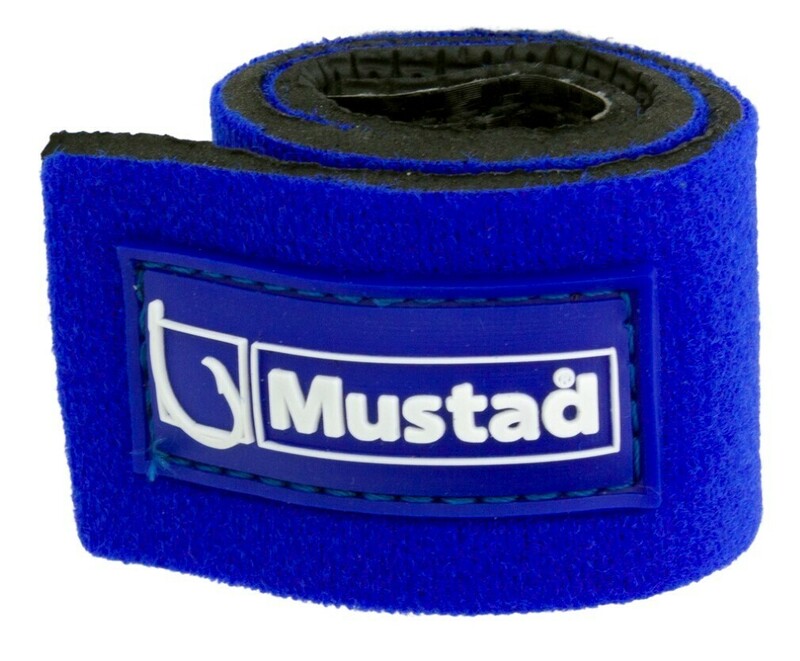 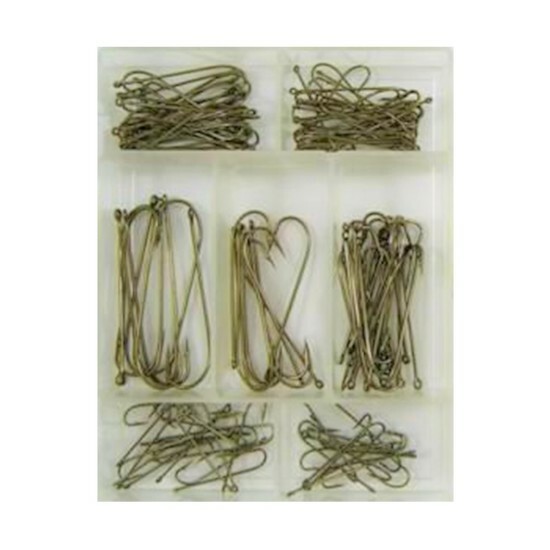 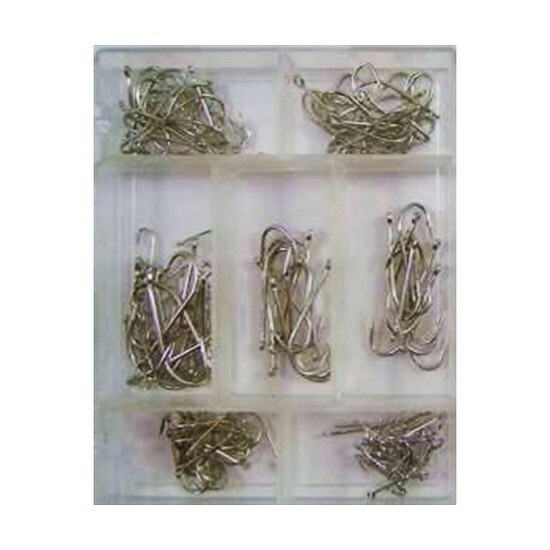 Mustad has used an outer fabric that allows the internal Velcro to catch on it in any position, meaning there is no longer the problem of the tips being held too loosely. 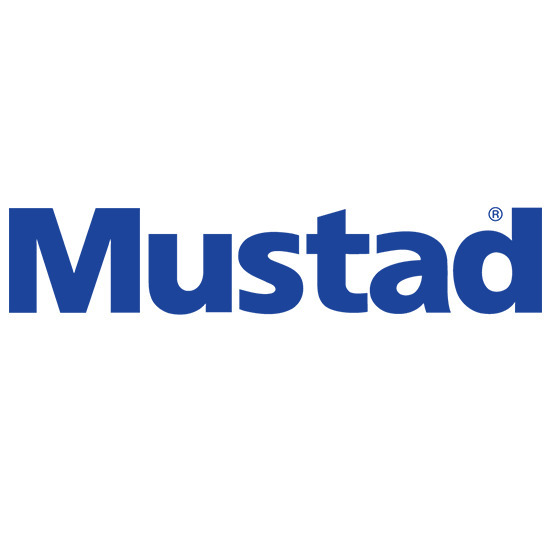 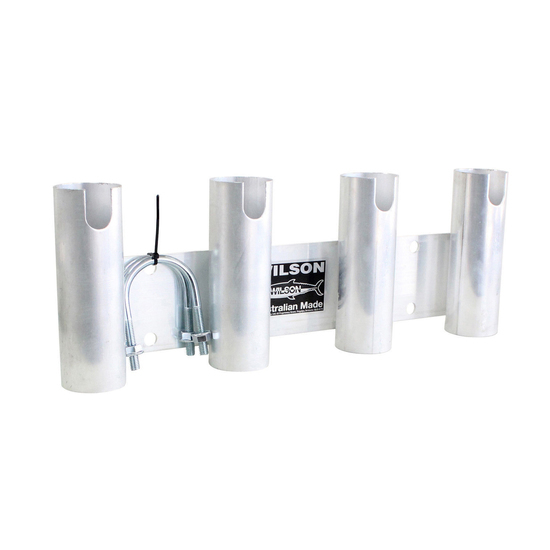 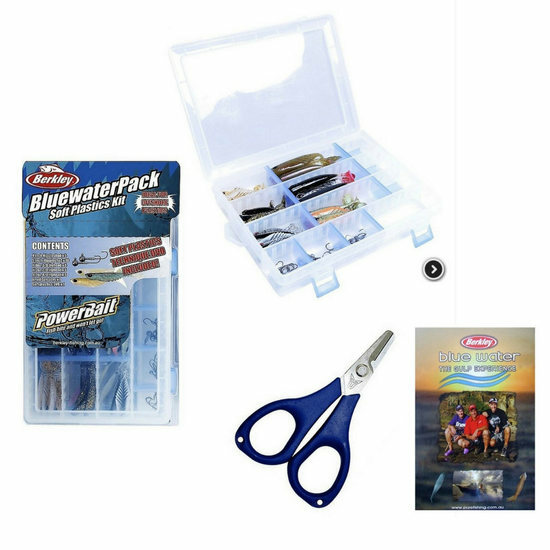 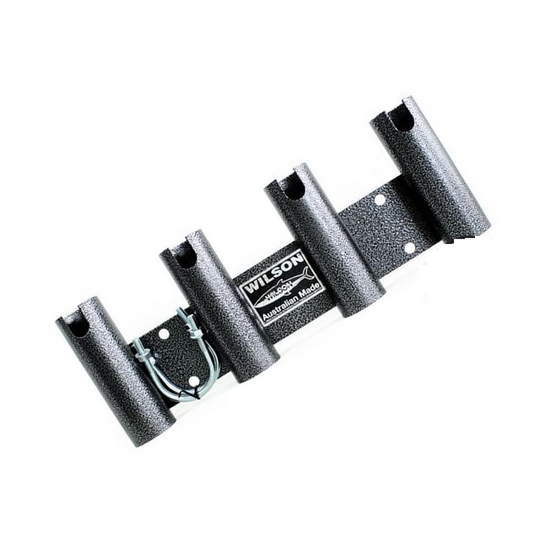 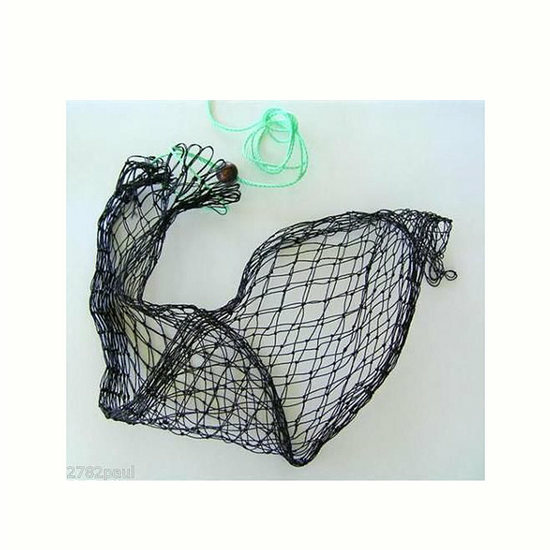 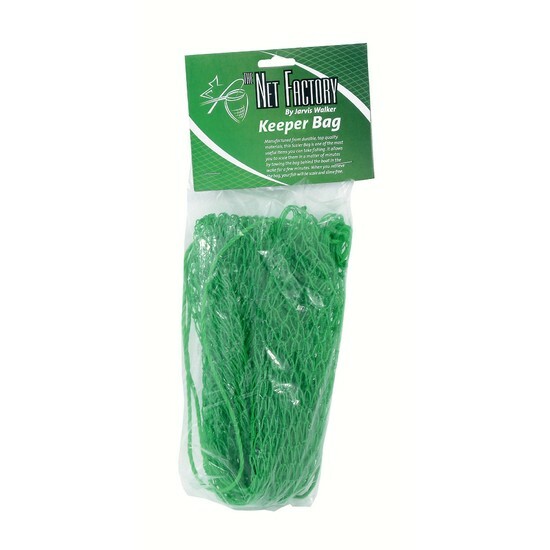 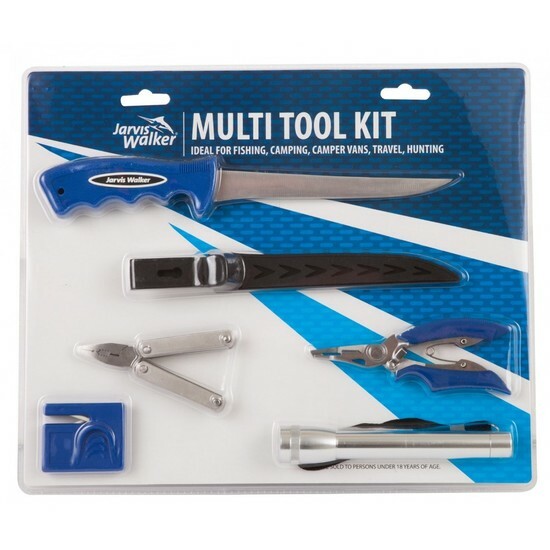 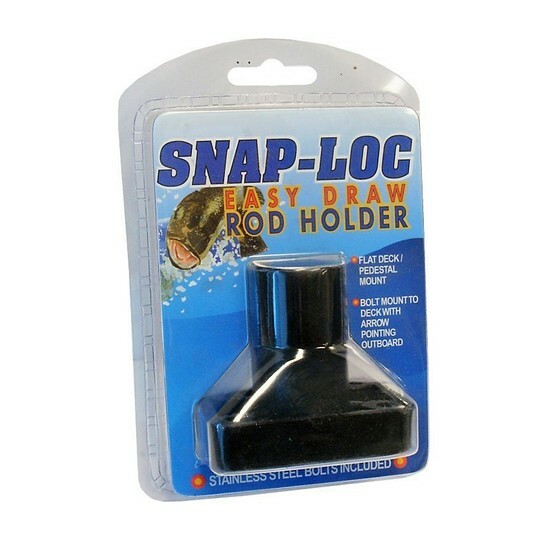 Mustad has also ingeniously included an elastic loop that can be placed around a guide to provide a secure starting point while you are wrapping your rods. 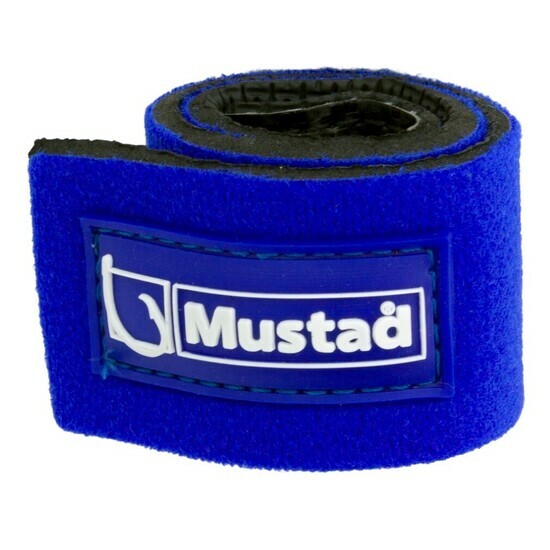 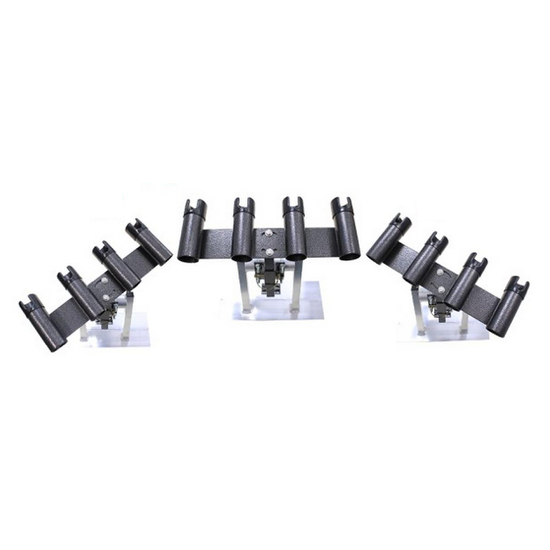 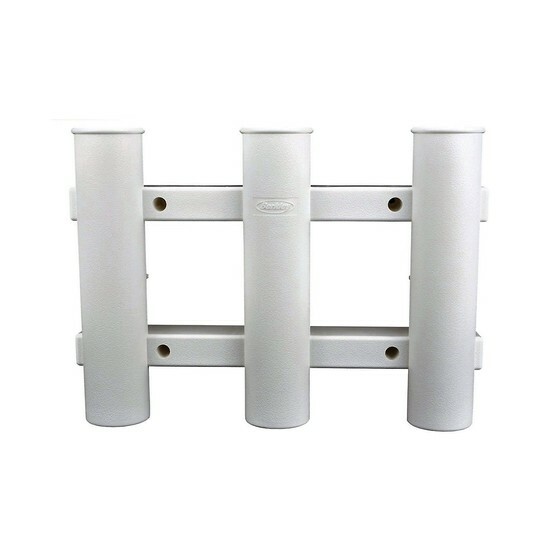 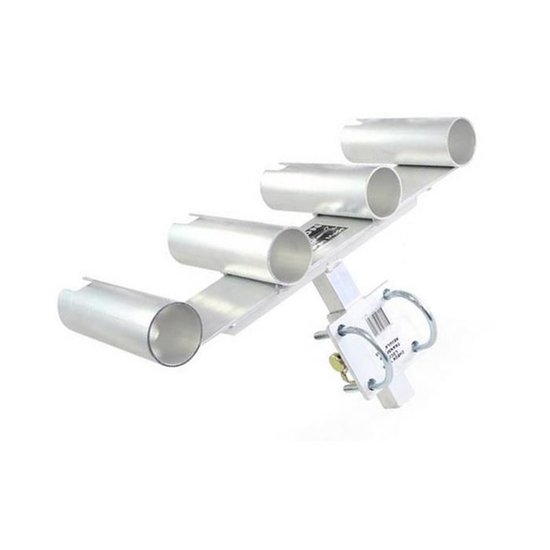 For such a simple product,, a lot of clever thinking has gone into this band. 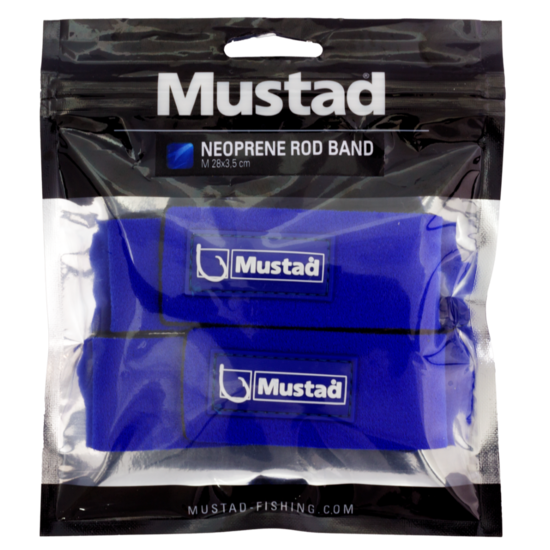 Available in two sizes and in packs of two, the Mustad Neoprene Rod Bands are another great addition to the Mustad Tackle Protection range of products.